The Calgary Stampeders are hosting their annual Locker-Room Sale at McMahon Stadium on Saturday, Dec. 8 from 9 a.m. to 2 p.m. In addition to providing an opportunity to access the Stampeders locker room and purchase Stampeders game-worn helmets, jerseys and equipment, fans will be able to pose for a picture with the Grey Cup trophy. 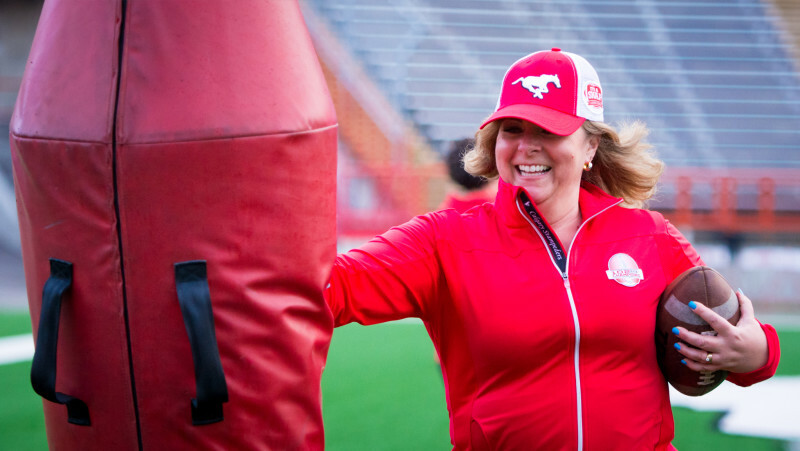 In conjunction with the Locker-Room Sale, the Stamps’ Store will have select Stamps merchandise available at discounts of up to 50 per cent at its regular location at the southeast corner of the stadium. 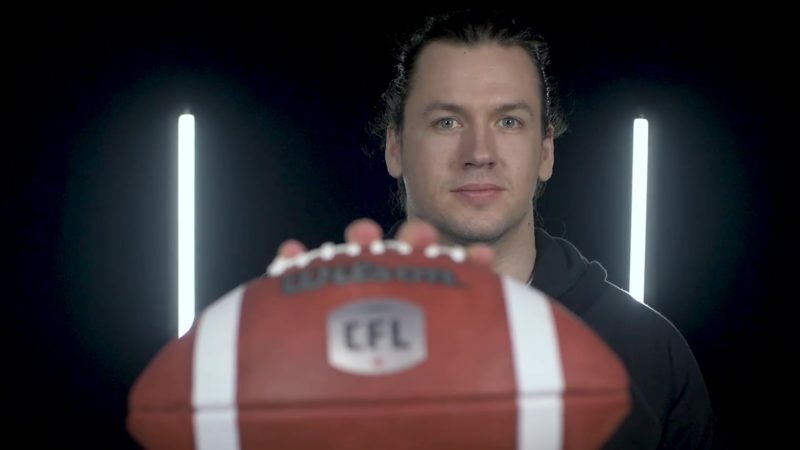 The sale starts at 9 a.m. for season-ticket holders and will be open to the general public at 10 a.m.
Two members of the Grey Cup-champion Stampeders will be signing autographs from 9 to 11 a.m. Kicker Rene Paredes and receiver DaVaris Daniels will be on hand to greet fans and sign Stampeders items. Access to the locker room is through the clubhouse entrance off the south parking lot at McMahon Stadium.